LEDAIG 10 YEARS OLD - Highland Single Malt Scotch Whisky 1x0,7L 46,3% vol. LEDAIG 18 YEARS OLD - Highland Single Malt Scotch Whisky 1x0,7L 46,3% vol. 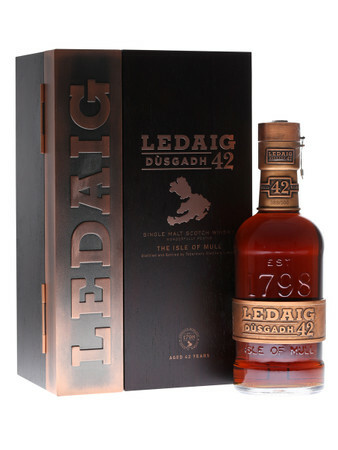 LEDAIG Dusgadh 42 Years - Highland Single Malt Scotch Whisky 1x0,7L 46,3% vol. TOBERMORY 15 YEARS OLD - Highland Single Malt Scotch Whisky 1x0,7L 46,3% vol. 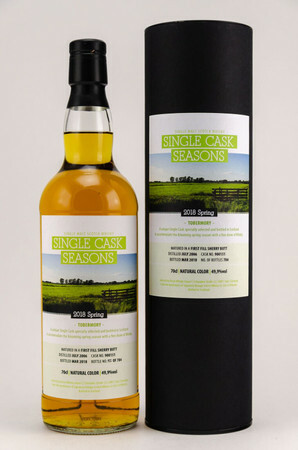 TOBERMORY TEN YEARS OLD - Highland Single Malt Scotch Whisky 1x0,05L 46,3% vol. TOBERMORY TEN YEARS OLD - Highland Single Malt Scotch Whisky 1x0,7L 46,3% vol.